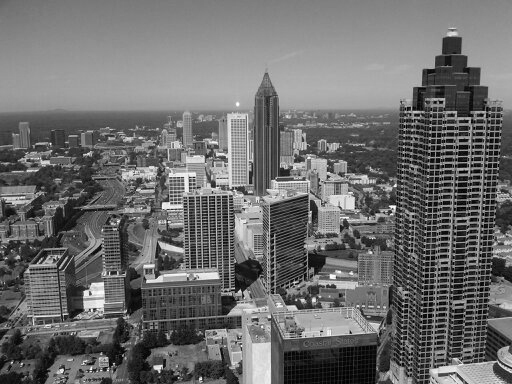 Atlanta's Happy Hour | Happy Hours… New Social. New Circles. Happy Hours… New Social. New Circles.  Our Site Has Moved – We Are Now Soukle! To provide the best blogging website, fit for our niche – we have moved to Soukle.com. Please update any bookmarks you may have in place. Our new website offers the many wonderful things that you have enjoyed here. To find out more about our move please read – A Change… For GOOD! We look forward to engaging with you at our new home! Soukle – New Social. New Circles. What an exciting year 2012 has been! The Atlanta Happy Hour Epicure blog started in July and has seen amazing growth. Beyond networking and socializing with other working professionals in Atlanta, I also liked the idea of visiting new locations. I decided to let that be a characteristic of Atlanta Happy Hour Networking’s event; exploring various happy hours throughout the large city of Atlanta and sharing my sheer delight of after work recreation. I was again elated to find that many of you were as interested in this as I was! 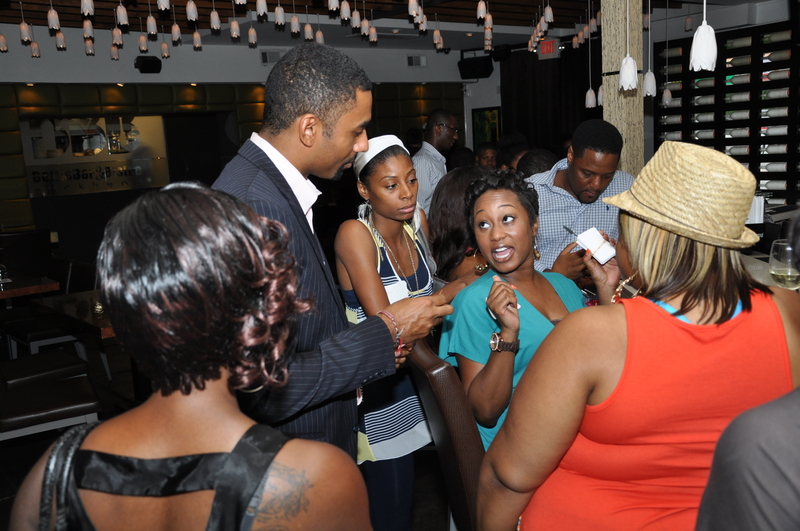 Atlanta Happy Hour Networking events have been extremely successful because of your reading and participation. Together, we’ve found a unique niche that separates us from “similar groups”. Our shared passion for unpretentious networking and venue exploration has come to define this blog, our events and all of you who frequent them both. And as the Atlanta Happy Hour Epicure blog and the Atlanta Happy Hour Networking group grew popular, I decided it was time to unite the two more seamlessly—honing in on the niche that’s helped both to thrive and grow in such a short time. I sought the help of the design consultancy, Thinkory, and together we took a good look at the organization. We thought about what it really is, what it does, who needs to know and why it matters. We spent some time examining my interests; what I most love to write about personally and what I enjoy about the events I organize and host. We also asked you, my readers and networking social attendees, about your likes and dislikes. You told me what you enjoyed reading about the most and what you most look forward to with each networking event. Many of you voiced the success of the Atlanta Happy Hour Epicure blog as being its offering of helpful networking tips and its collection of reviewed after work hangout locations. You’ve also said the Atlanta Happy Hour Networking events were great mostly because of the meaningful friendships they produced—which also makes each event conducive to great working partnerships. You said you wanted more of the same; a blog that provides reliable information for navigating and exploring the city’s after work hangout offerings, and a series of networking socials populated with great new friends to meet and that explores those same great after work hangout spots. With knowledge of what you want and reflection on what I personally enjoy most, the road ahead became clear! With the new name and identity, we’ll emerge in 2013 in the true purpose and mission of the blog and events. As a blog, Soukle will be your expert guide for great after work food, drinks and atmosphere with reviews that’ll help you discover new hangout spots. We’re going to be all about continuing to be your source for those friendly gathering we’re so fond of. Our networking events—we simply call them “soukles”—will continue to thoughtfully limit the number of attendees at each. There is some kind of comfort in going to an event where everyone will know you’re name—even if you’ve never attended a soukle before. Are you a professional that has become frustrated with the coldness of large-scale networking events? Are you curious to see what your city has to offer in the way of great after work hangout spots? Looking for new peers to engage with? Yes? Then you, my friend, are a soukler! Soukle aims to help you shrink your large city by befriending it. Together, we’ll discover new places, while making new friends and have an unforgettable time doing it—right after work! I am extremely excited about what is to come for Soukle in 2013! This evolution celebrates who we are and opens every door and window to our journey of exploration in this large city. I encourage you to continue reading the Soukle blog and plan to attend as many soukles as possible in 2013. If you’ve never attended one of our past events, now’s a great time to jump in! And if you’ve been with us all along, I want to thank you and assure you that, name change aside, this blog and organization will continue to be the one source you trust for discovering the synergistic power of friendship and the rejuvenating love of adventure. 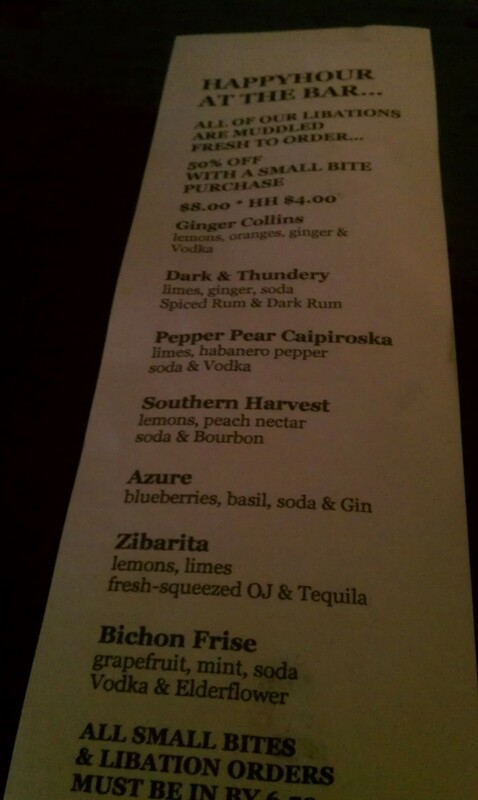 I visited Ziba’s Restaurant & Wine Bar on a Friday evening to partake in happy hour libation specials. 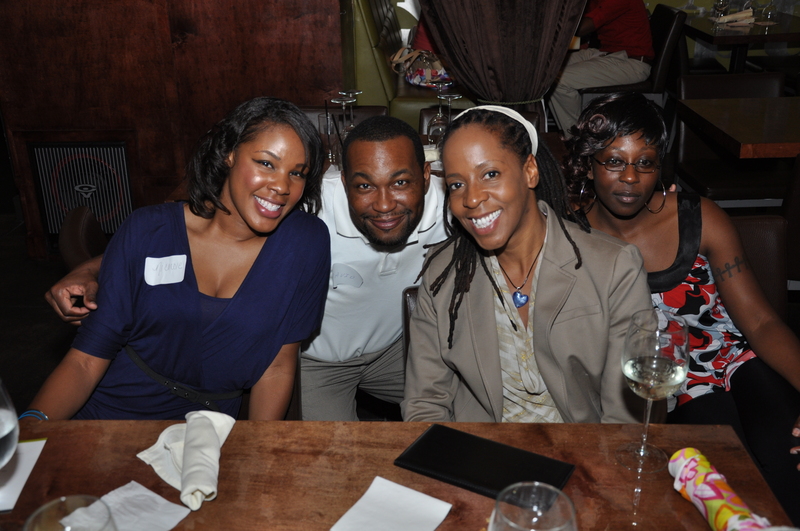 Ziba’s was the gracious host to a Michigan State University Black Alumni – ATL Chapter, happy hour gathering. Marcie, the owner, has a great personality and is very welcoming. Marcie also bleeds Green and White as a MSU Spartan should. All alumni things aside, Marcie runs a great establishment. When visiting a smaller neighborhood restaurant & bars I think it is great to actually have the opprotunity to speak with the owner and get an understanding of their restaurant goals and hopes for the business. 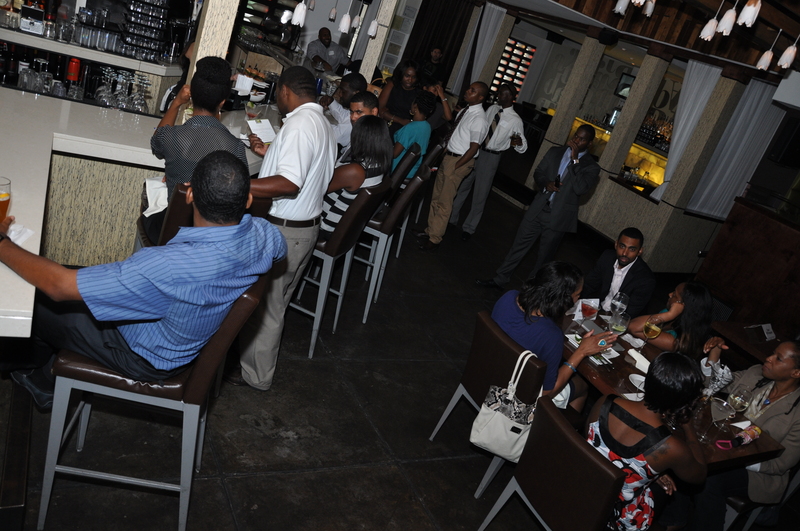 The wine bar offered a nice selection of drinks and small plates in an intimate setting. The exposed brick walls and plush couch seating along the right side of the restaurant gave the atmosphere a cozy vibe. The left side offered small dining table to seat parties of up to 6. The venue has tin printed ceilings and crystal chandeliers that create an unexpected elegance. At first glance the restaurant and bar seem small but once you notice the patio dining area, and the side room dining area you realize that it is designed for larger capacity. Popular dishes at the restaurant included the Crab Cake which is very reasonably priced during happy hour and garnished with a tasty crisp corn relish. 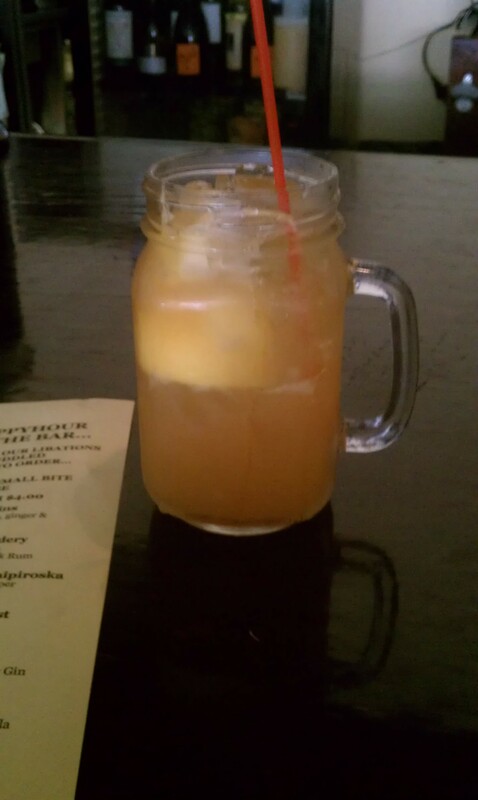 A drink favorite was the Southern Harvest which connects us all to our beloved state of Georgia. The Southern Harvest is a mix of fresh lemons, peach nectar and Bourbon. It is a strong drink, yet refreshing. 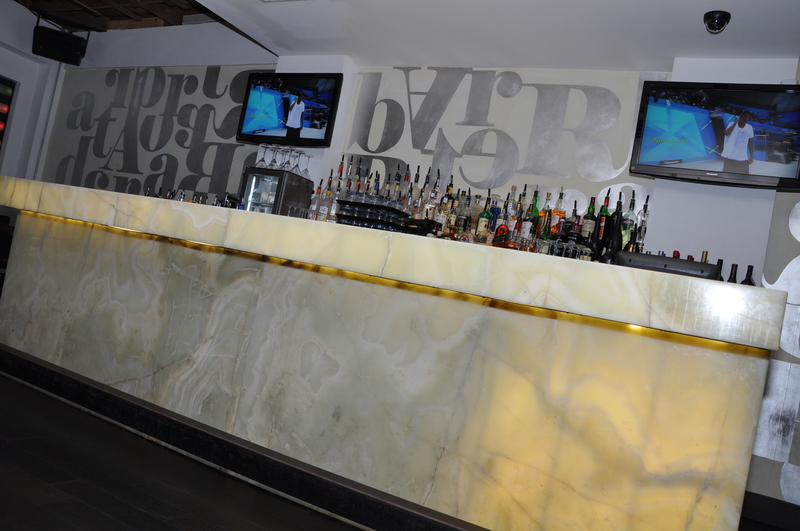 Ziba’s Restaurant & Wine Bar is located in the Grant Park neighborhood. Grant Park is a gem in Atlanta. The area consists of charming homes from previous decades that have been restored and contemporary structures that add to the eclectic makeup of local home owners in the area. 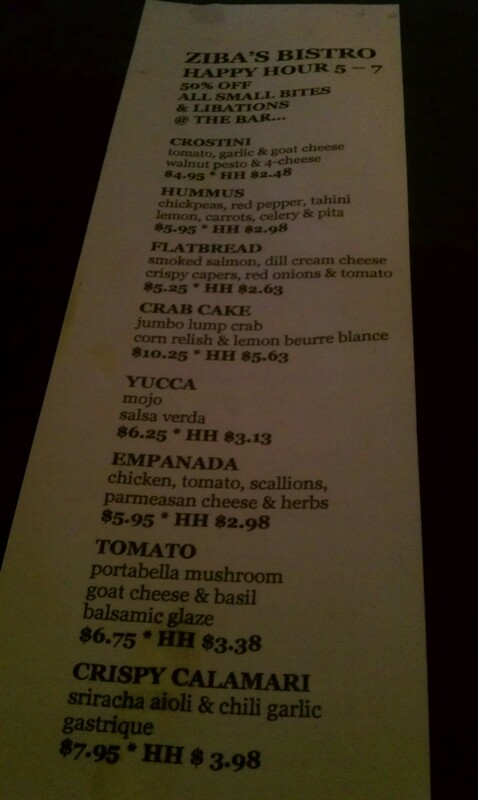 This place is definitely worth your happy hour time! So what can we learn from Love & Hip Hop Atlanta? ….And the list goes on and on. A big city is only as big as you make it. When you distance yourself from others, life experiences seem un-enchanting. From the networks that you see displayed on Love & Hip Hop Atlanta take note on how you can make friends, increase your network and find the joys of new experiences with others. 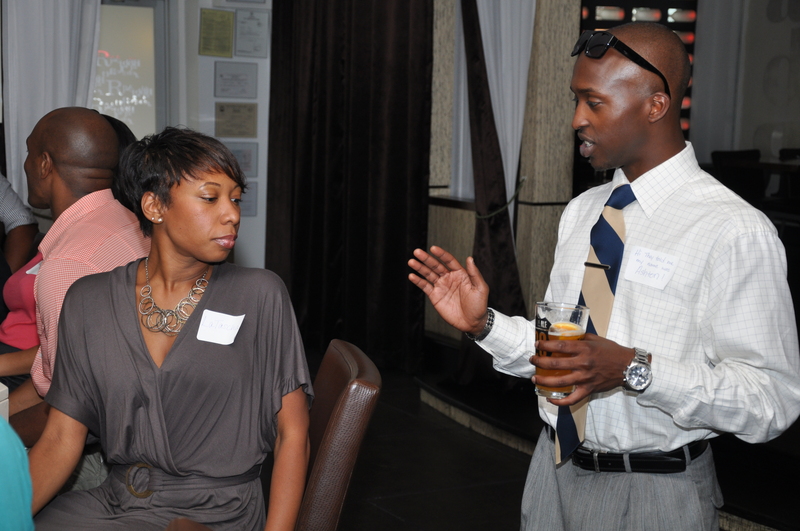 If you are in the Atlanta area looking to network check out – Atlanta Happy Hour Networking. Love & Hip Hop Atlanta placed Atlanta under the spotlight and did a hell of a job with it. Between random local celebrity cameos, venue promotion, fashion highlights and logo placement for camera shots it is undeniable that branding is EVERYTHING. Each person represents their own brand, as well as, the labels we wear and things we buy. Representation of who we are, what we do and where we work speak volumes in society. How will people remember you? Our lesson in this is to represent visually and personably who we are, how we want to be remembered and the industries that we associate with. Joseline is a brand that we will not forget because of her coordinated skimpy attire, her voluptuous shape and her word pronunciation. When she makes it in the music industry, we will all know who she is before she even steps on the stage. 3. Are you a Boss or are you a Worker? Do you hate your job? Do you think that your boss makes all the wrong decisions? If you answered yes to either of those questions then it is time for you to decide which role you want to play – The Boss or The Worker. Stevie J and Joseline had several arguments regarding how Joseline should work, who she should work with and leadership during recording sessions in the studio. Needless to say, Stevie J is the boss of his recording studio and regardless of how Joseline feels as “The Worker” she must obey or simply, become unemployed. We have to ask ourselves daily, what role are we playing and how can we upgrade when necessary. We all have our opinions of Karlie Redd but we cannot look past the fact that every move she made was dedicated to her goals. She is an aspiring music artist and everyone she came in contact with, all the men she dated and in her personal interviews – her focus was “making it big”. How many of us have the dedication to our dreams that are so real that we will risk friendships and personal relationships to achieve our career goals. We can learn from Karlie Redd that you are never too old to go after your dreams, sacrifice will always lead to some sort of acknowledgment and persistence never fails. Just in case you were hiding under a rock – Love & Hip Hop Atlanta gained devoted followers from Twitter. Facebook would come to life during the showing of an episode of LHH ATL. After each episode, Instagram would be jam-packed with pictures of Stevie J’s expressions and Momma Dee quotes. Social media has become one of the most powerful sources that we have, and it is available at our finger tips. Social media connects massive audiences, produces thought-provoking conversations and relays information in the largest platform possible – The World Wide Web. Learn to take advantage of social media to build your network, promote your brand and to become knowledgeable of the many things around you. You can start by using your favorite search engine to explore the world. Yes, it is that simple. 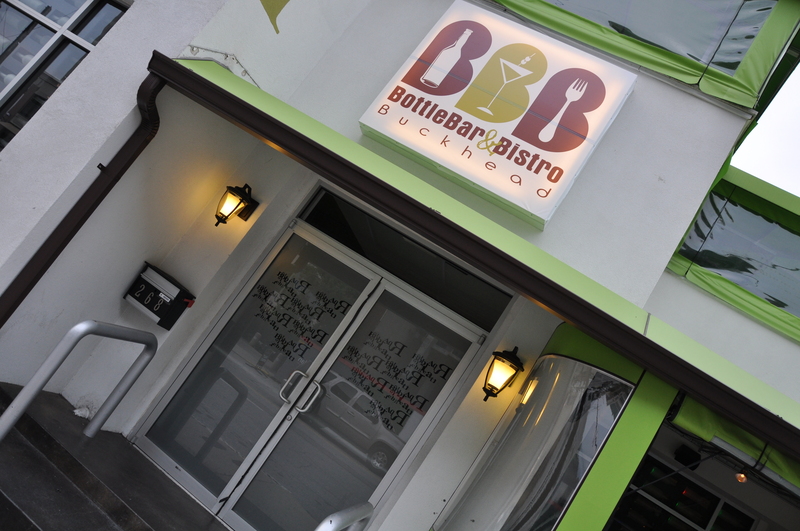 Buckhead Bottle Bar & Bistro on August 1, 2012. Almost 50 professionals from the local Metro Atlanta area came out to enjoy engaging conversations over cocktails. 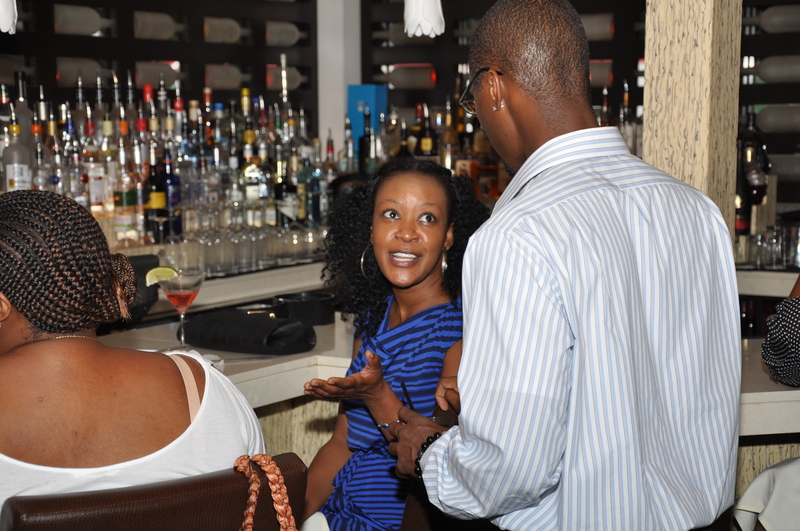 This was the first happy hour event that I’ve hosted since starting this blog. I was very impressed with the turn out and the participants from a wide range of various professions. 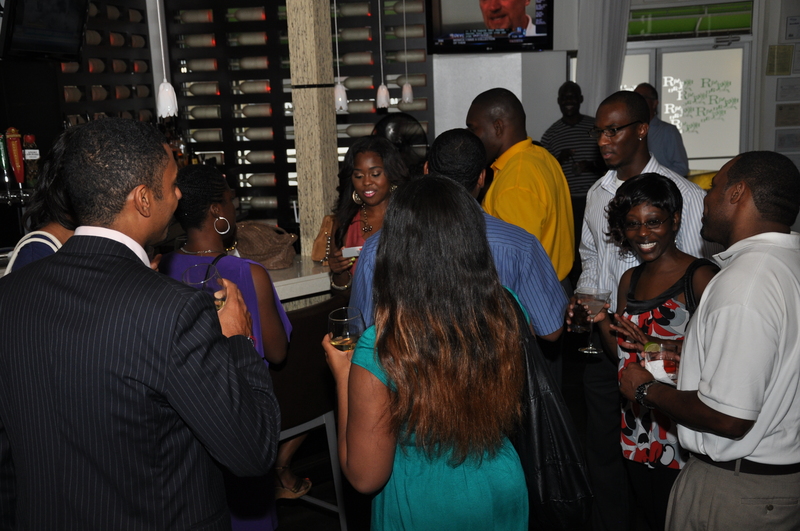 Everyone showed up looking fabulous and were very friendly, welcoming and looking to socialize. Not one person left without making several new associates, having a pocket full of business cards and hopes for the next happy hour event. BBB is not your typical dive bar. 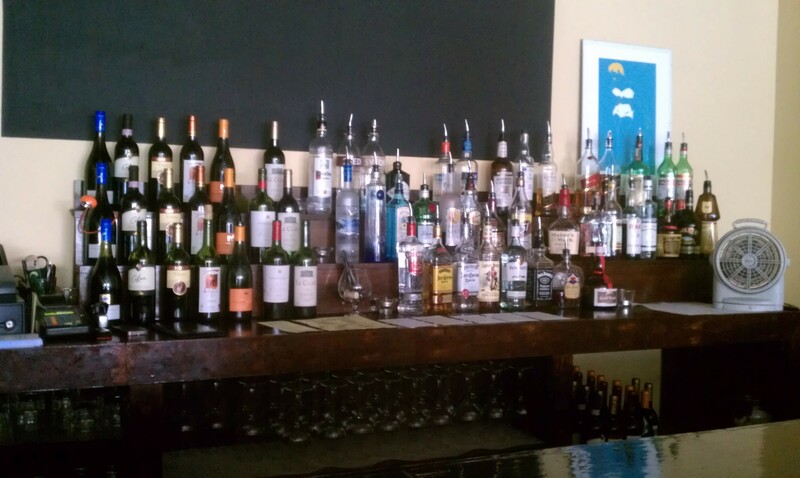 It offers a spacious layout and an awesome view of bottles. The bottle decor of this restaurant/bar is more than eye-catching, it’s thrilling! Bottles around the venue are artistically placed and lit with multicolored lights. 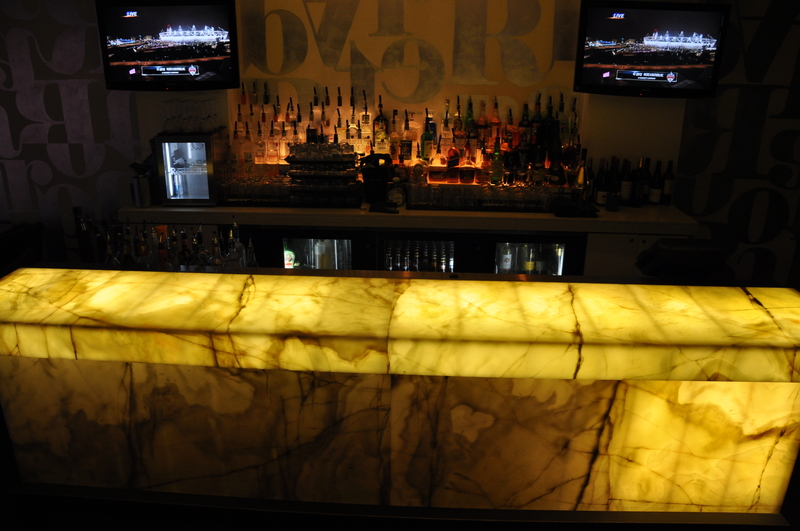 There is a glowing bar that offers an energetic vibe strategically placed in front of a very well stocked bar. Looking for atmosphere? Buckhead Bottle Bar has it! 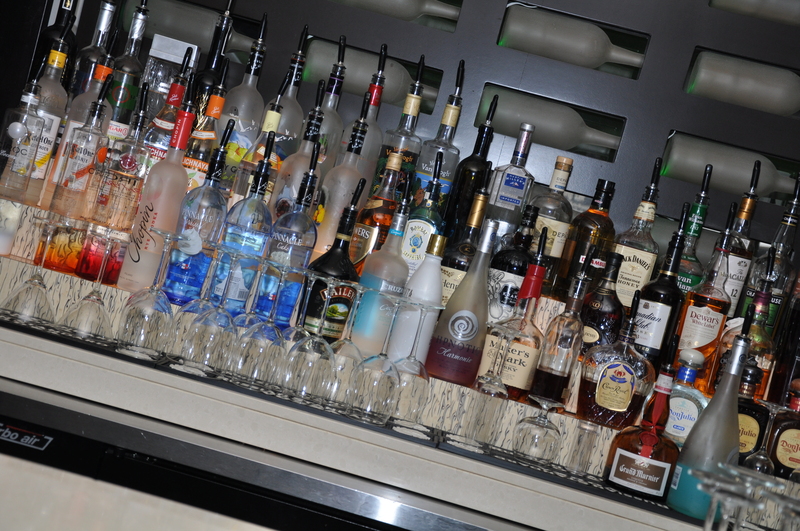 Did I mention the great happy hour specials offered at Buckhead Bottle Bar? There are several items to munch on for $5 and under! The lollipop wings and slider sandwiches were a huge hit with this crowd. 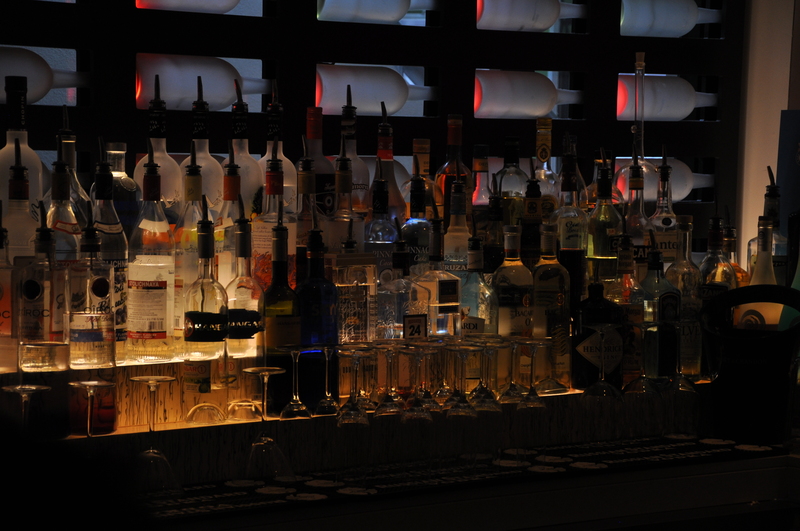 Drink specials include beer drafts, martinis and wines all for $7 and under. This is the perfect definition of happy hour. I bet you’re wondering, “When is the next happy hour social and how can I participate?” Well don’t you worry the next event is coming soon and I would love to see you there! For information on Atlanta Happy Hour events or to book us at your location contact me at ATLepicure@gmail.com. Say hello to the happy hour movement! Happy Hour Epicure? What Does It Mean??? I don’t even know what that means…. No one knows what it means, but it’s PROVOCATIVE! No it’s not, it’s gross. It gets the people GOING!!! This quote was made famous by the movie Blades of Glory and infamized by Jay-Z & Kanye. Yet, it has so much meaning in everyday life and to this very post. Epicure isn’t a word that is oftentimes used in daily vocabulary nor is it used when your trying to “sound smart”. So lets start by defining the word then explaining what this blog is all about…..
Did I just define a total snob? Well, let this snob package up the gift for you and put a bow on it. The Atlanta scene is sadly missing a “go-to” source for informative insight on where to let your hair down weekdays after 5 o’clock. This blog is the cure (epicure) of information and even hosts monthly events for those looking to network during happy hour. Now that you know the provocative meaning of Happy Hour Epicure attend group events, join in on the discussion and use this blog as your proverbial dictionary.